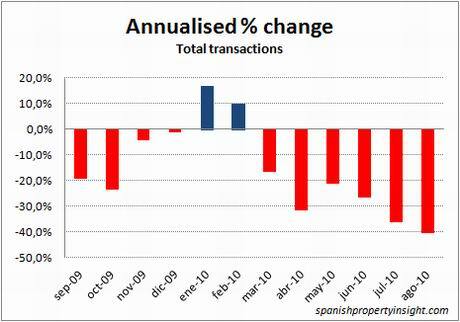 If you look at the number of homes sold, the Spanish property market is having the worst year on record. 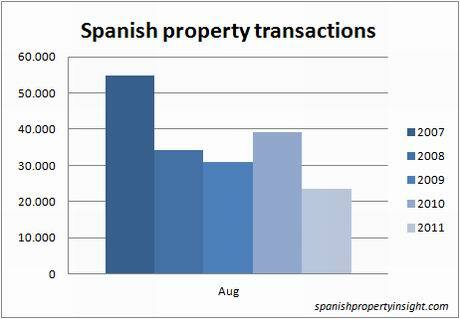 The Spanish property market shrank 40pc in August compared to the same month last year, according to the latest figures from the Statistics Institute (INE). 2011 is turning out to be the worst year since the crisis began (see chart above). 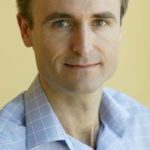 Year to date, sales are down 5pc on last year, and 55pc on 2007. The following chart illustrates how last year’s August recovery in sales turned out be a false dawn, largely the result of fiscal changes that brought forward sales from this year. 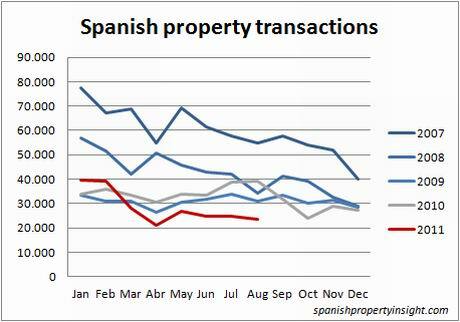 In terms of transactions, the Spanish property market has shrunk for 10 out of the last 12 months, as the following chart illustrates. In value terms, the market has shrunk every month for the last 5 years. The following table summarises the key transaction data month-by-month for the last 5 years.